Learning the foundation of anything is the most important part. It always goes back to basics. 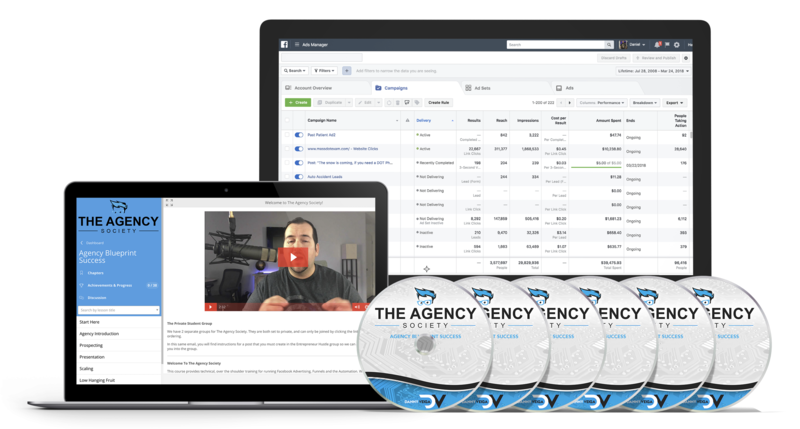 In this course, I will walk you through the entire Facebook Ads platform to ensure that you understand the fundamentals, foundation and components to running Facebook Ads for your business. It doesn't matter if you have a small business, medium-large business, digital marketing agency, freelancing or just want to do it for non-profit... this FREE course will walk you through everything.